7 Steps to Take If You Have an Insurance Claim — Nesika Insurance Services Inc.
It’s really important that the first thing you do if you have a potential claim is make sure that the thing that’s causing damage can’t cause more damage. This is one of your responsibilities and, in the case of something like a sewer backup or flood, should happen even before you call your insurance company. After all, you’re going to have to get the problem fixed even if you don’t end up filing a claim! In the case of a sewer backup stopping further damage includes things like shutting off your water or sewer line if possible or calling in an emergency restoration company who can identify the problem and stop it before it gets worse. If it’s a flood or there’s danger of the water spreading you should remove your valuables to a safe place (or upstairs if that will keep them unharmed). If the repair is simple, it just might not be worth it to clock a claim on your insurance. For the price of a couple thousand dollars the possible increase in your insurance premium might not be worth the up front savings of not having to pay for the entire loss. What’s worth claiming is up to you and will vary from person to person and depending on what your deductible is. If your deductible is $1,000 then putting in a $1,500 claim to get a $500 cheque from your insurance company and having to deal with their adjusters might end up being more of a headache than its worth. 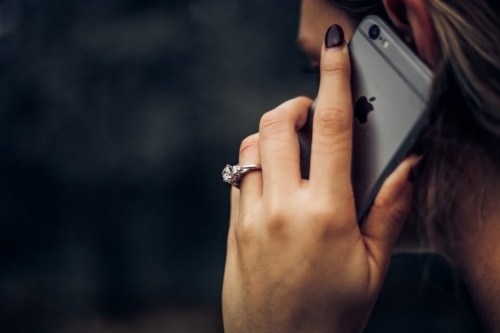 For personal insurance it’s often easier to call the insurance company directly. They’ll get an adjuster on your file right away, get you money for expenses if your home is uninhabitable, and give you advice on next steps. The number to call for claims can be found on your insurance documents – normally on the first page or two. If you don’t know the insurer and can’t find or don’t have access to your insurance papers no worries – give your broker a call and they can take your information and get a claim opened for you. Do you know how many forks you have in your kitchen and how much they cost? Probably not – which is why having a comprehensive home inventory is important if you have a loss. If you don’t have an inventory set up or if yours isn’t up to date, it’s time to start the process of documenting everything that’s been damaged. If your loss is due to a floor or sewer backup this might be easy – just going through the ruined items and cataloging them. But if your home is lost due to fire it is a lot more time consuming. Don’t forget to include items like your shampoo, toothbrush, cutlery, or dish soap – try to include absolutely everything or you might end up paying out of pocket for things insurance should be covering! If you haven’t had a claim yet now is the perfect time to put together a home inventory. You can get a handy version (and some tips!) from the Insurance Bureau of Canada in pdf and excel or make your own. you sign in a safe place. In the event there’s a disagreement with the insurance company you’ll have your documents to back you up. 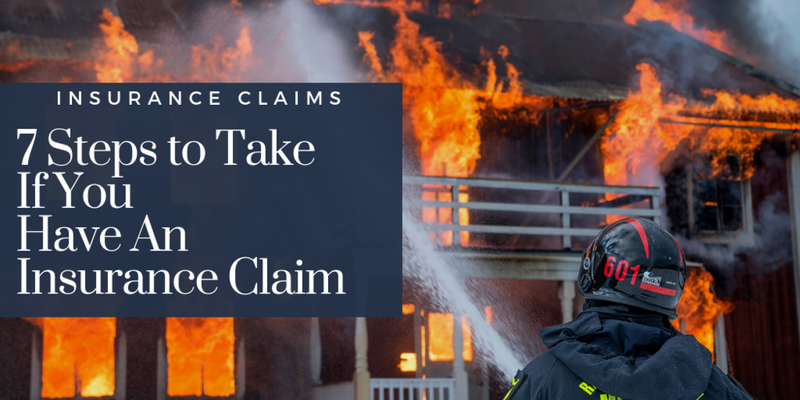 The claims process can be confusing and overwhelming. As your broker we’re here to act as your advocate if something isn’t going the way it should. If your adjuster is taking ages to answer your questions or is just plain rude your broker is the best person to call to sort things out. We can bring your issues directly to the insurer and speak to them on your behalf. It’s difficult when you have a claim because all you want is for things to be over and done with but the reality is that claims take time. The scope of damage needs to be determined, estimates need to be gathered, and contracts need to be signed – and that’s before the work even gets scheduled! Unless it’s a straightforward claim it can be months before everything gets resolved. That being said, if you feel like your insurance company or contractor is dragging their feet give your broker a call. They can speak with the insurer and find out what the delay (if any) is and update you on any issues that have popped up. For events like floods and wildfires where many people are affected insurance can be a bit slow due to the number of claims that are happening at the same time.